We’re streamlining our motor offerings, and to that end, we recently discontinued the 208 Series DC gear motors. Our 212 Series DC gear motors serve as direct replacements for 208s, but with more features (we know you love features). Find out more about the small-yet-mighty 212 Series DC gear motor assembly, or pop one in your shopping cart! Our team saw the need for an improved wiper arm in the marine industry, then hunkered down in the lab to create it. Now, this feature-packed adjustable arm is available for boats as well as other applications. What makes our adjustable arms different? First, they’re highly corrosion-resistant due to their stainless steel and composite components. Second, since the arm length is adjustable, specialty boat builders (or anyone!) can buy a single kit or arm and it’ll fit any of their custom glass sizes. AM Equipment’s adjustable arms change length with a simple push lever for a perfect fit. Third, our arm mounting head angle is also adjustable. That means it will easily adapt to different pivot positions. 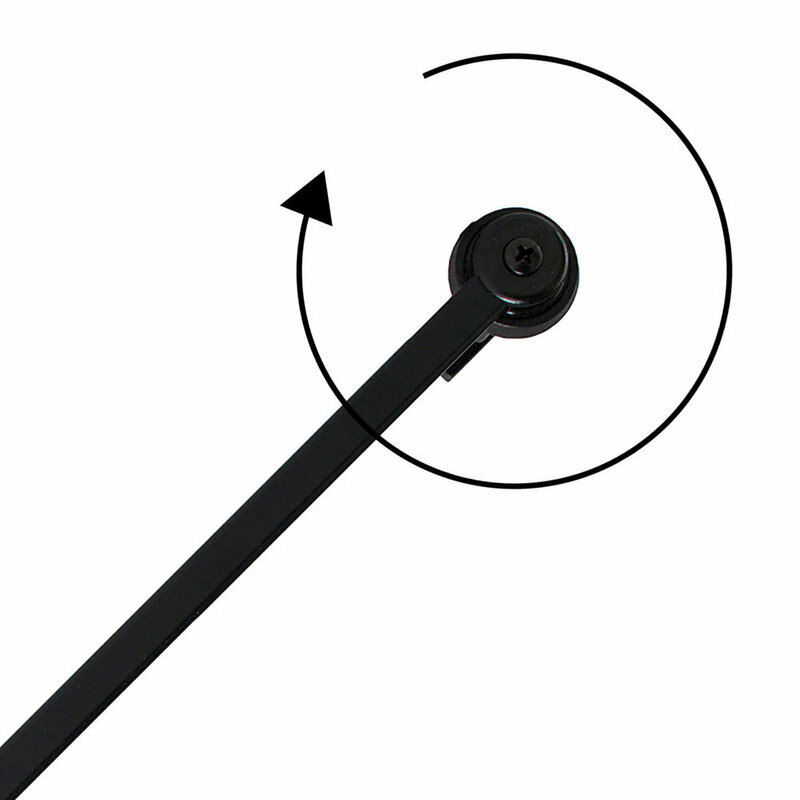 Fourth, if you order the adjustable arm with the 1/2” drum mounting option, it includes a positive dual locking mechanism, which is unique in the industry. This keeps your wiper arms snugly attached to your boat. Are you a manufacturer or do you need to make a large order? Contact us! Don’t worry—you can have them too, even if you don’t have a boat! 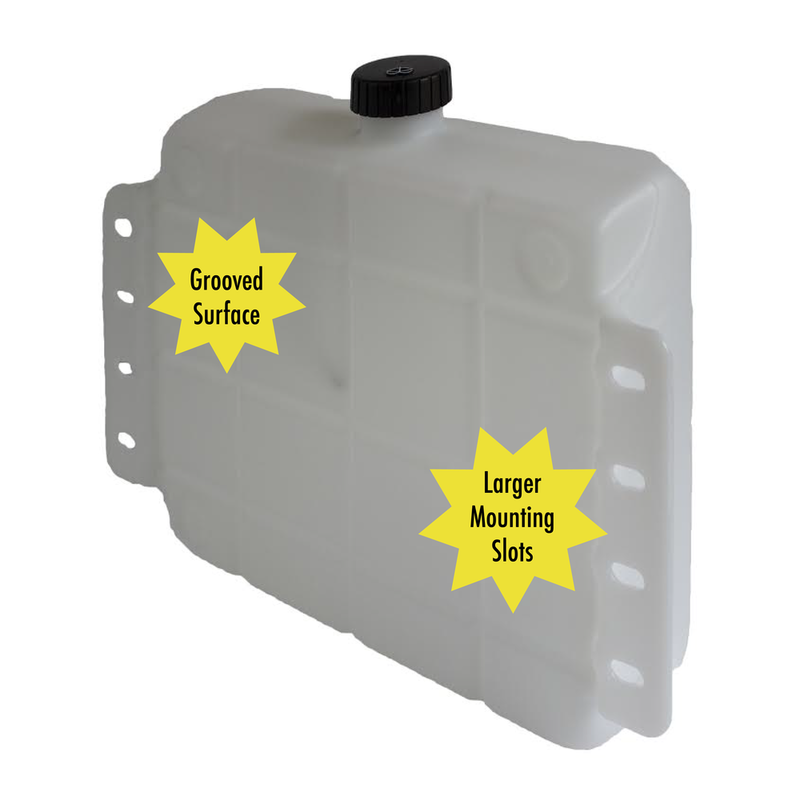 Our Standard Wiper Arms with 1/2” drum mounting have some terrific attributes for marine and other harsh environments. They are designed to pair well with our 212 Series DC Gear Motors, which are also popular for boats. First of all, our arms offer greater corrosion resistance than most others because of their stainless steel and composite materials. 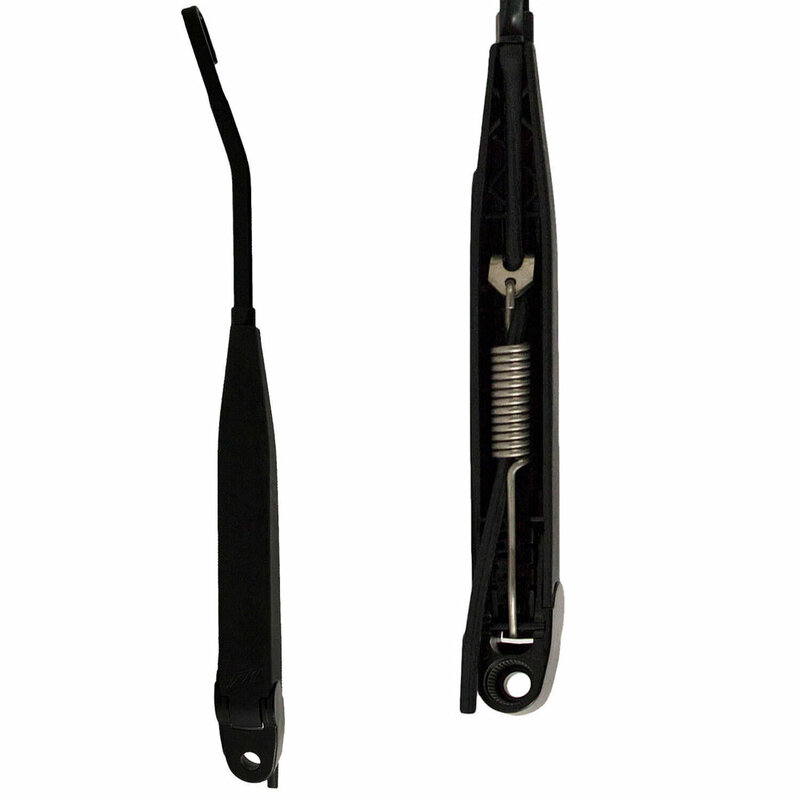 Our tension springs are stainless steel, plus the arms themselves are made of sturdy stainless steel flat wire. Another bonus: this arm is simple to install and maintain because a single set screw torqued to 40 inch pounds secures it to the pivot shaft. Just one hex wrench necessary! It looks like a window lift motor, but it is an everything motor! The 214 Series is frequently mistaken for a window lift motor, but its strengths and features make it indispensable for other applications instead. It serves as a utility motor unconnected to a door system. Standard window lift motors run a gear that rotates on a fixed axle, which bends out of place with a side load. 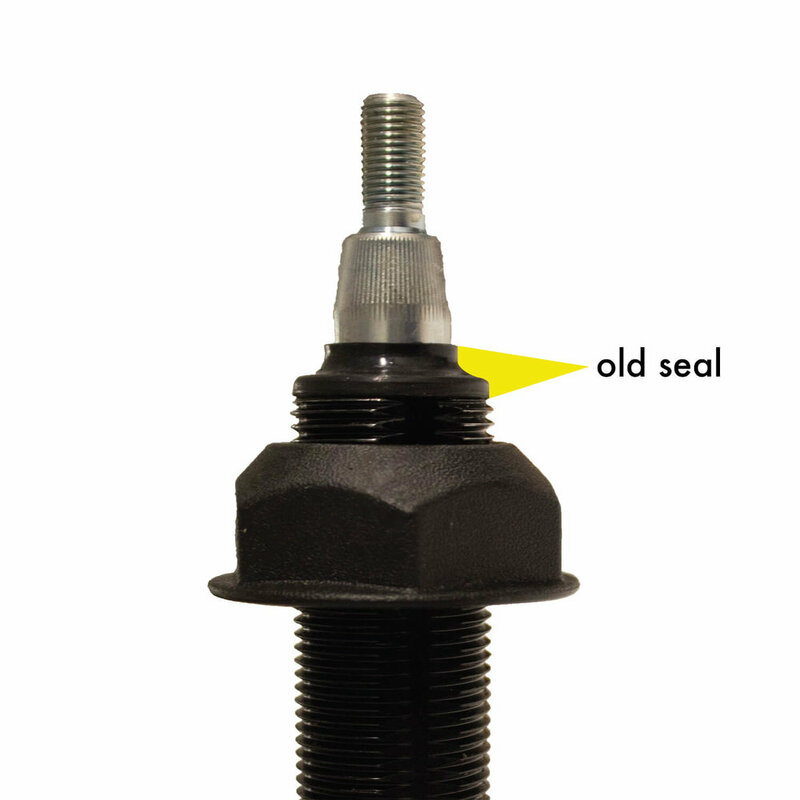 Because of the 214's unique bushing system and power take-off shaft, it can handle a side load without bending. The result? It is perfect for driving a gearbox, linear actuating, and rotary actuating. 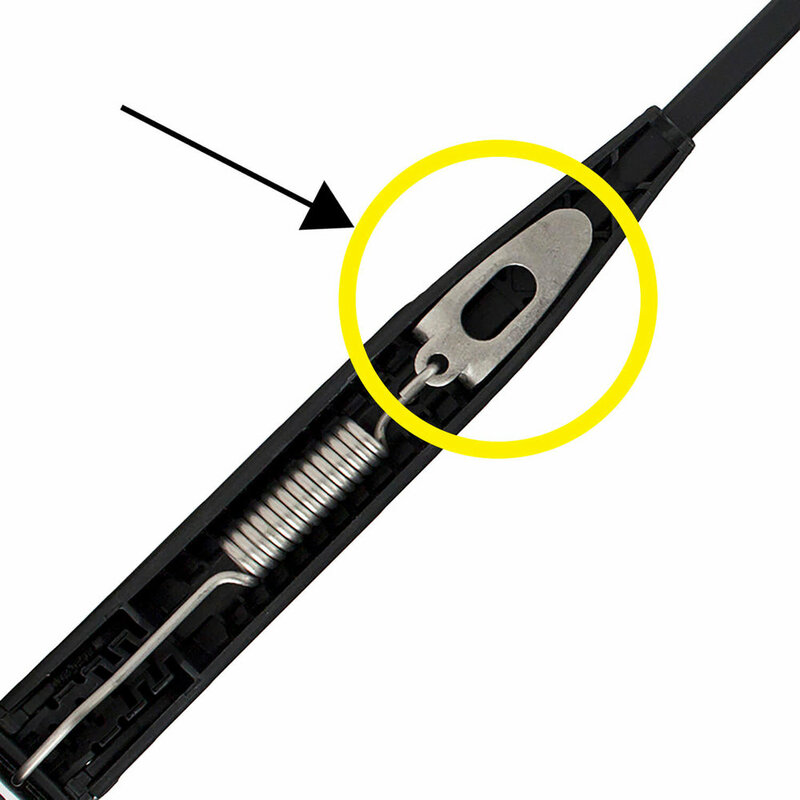 One of the mechanisms for which AM Equipment is known is the Windshield Wiper Assembly, but we certainly didn't invent it. The credit for that goes to Mary Anderson. In 1902, Mary took a trip to New York City. She rode a streetcar on a blustery day and observed the driver's battle with the snow and sleet. He couldn't see through the windshield, so he frequently hopped outside to manually clear the glass. Needless to say, this was unpleasant for him as well as his passengers, who weren't thrilled about the chilly air or the delays. Mary returned home and designed the first windshield wiper. It was a blade on the outside of the windshield that was controlled by a lever on the inside, keeping the driver safe and dry. In 1903, the US Patent & Trademark Office awarded Mary a patent for her device, but she was never able to sell the idea. Luckily for us, Mary's invention was later revived and we're now able to provide windshield wipers to improve the safety of many transportation industries.